For companies wanting to get their products to market faster and better match consumer expectations, traditional manufacturing technologies no longer suffice. It’s time to go digital – and digital 3d printing (additive manufacturing) and automation are key to bringing your products to market faster, whether they are existing or new. 3D printing is set for explosive growth over the next decade – rising from being a $5.8 billion industry in 2016 to an expected $55.8 billion by 2027, per a recent report by Smithers Pira. The 3d printing industry news is transitioning into a maturing business environment and has been positioned as an important manufacturing tool. But with so many industries looking to incorporate 3D printing into their manufacturing processes (and their different needs), it is wise to think about the practice from three different perspectives. Rapid Prototyping is perhaps the most popular manufacturing process (and the most mature) when discussing 3D printing. Additive manufacturing enables rapid prototyping and, in many cases, can produce a working prototype in less than 48 hours. This speed has multiple benefits including shortened time-to-market, but also the ability to undertake multiple design iterations resulting in products that better meet customer requirements. Traditional manufacturing requires significant tooling and fixturing; work holding and placement guides are two examples used through various production processes. 3D printed tools and fixtures reduce concerns around budget constraints, complexity and speed. 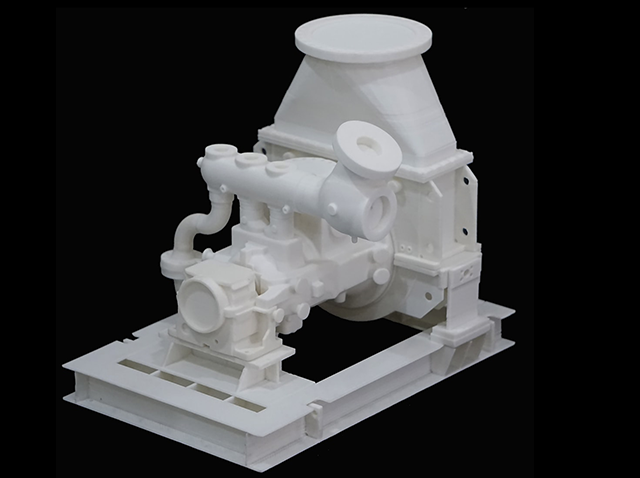 Manufacturers using additive manufacturing for tooling, fixtures and manufacturing aids can build complex components quickly and significantly cheaper compared to traditional methods. But the efficiencies don’t end there. The fastest growing application of additive manufacturing is final part manufacturing. While 3D printing is far from replacing conventional processes for most parts, according to Wohlers Associates, for some product categories it is very competitive. Another game changing factor has been the release of new printing solutions with the capability to produce high integrity parts at a speed and cost point that starts to rival traditional manufacturing methods for low to mid-volume production. The Multi Jet Fusion (MJF) by HP, for example, produces parts up to 10 times faster and at half the cost of other solutions.